Sam Feldt fell in love with the vocals of ROZES when he heard it on the track she made with The Chainsmokers. So he decided to work with her on a new track, together with Yves V! 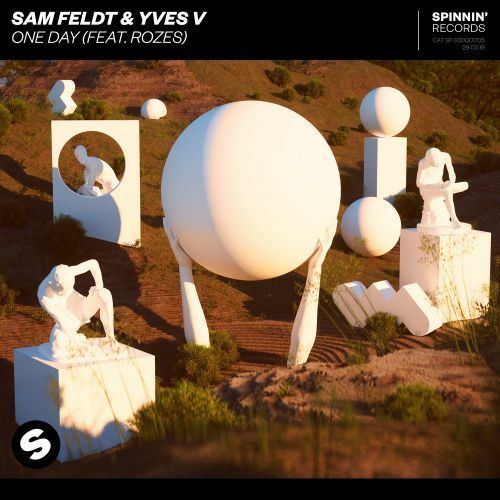 Their studio session resulted in a track with the perfect balance between Yves V’s pop dance sound, the uplifting summer tunes of Sam Feldt and the lovely vocals of ROZES! So are you ready for this summer track? Check ‘One Day’ now!